WIELS hosts temporary exhibitions of contemporary art by established and emerging artists and presents itself as a platform for creation and dialogue through a wide ranging programme of public events. 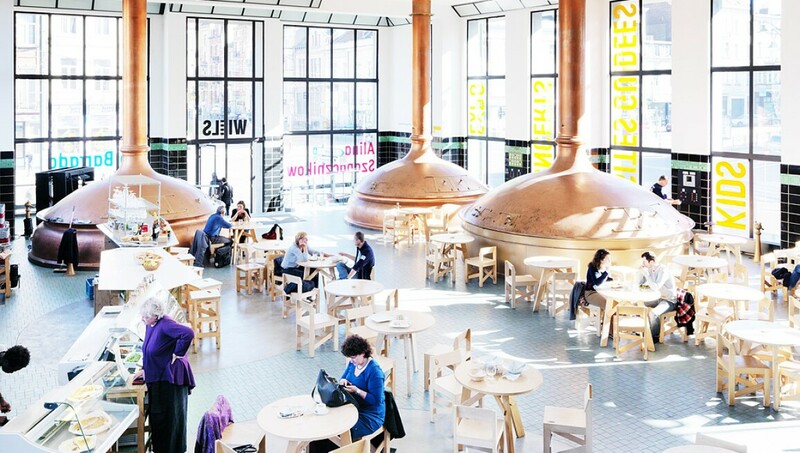 The institution’s home is a former brewery designed by celebrated Belgian architect Adrien Blomme in the 1930s in the heart of Brussels. WIELS is run by artistic director Dirk Snauwaert who has curated exhibitions by both Belgian and international artists including Anne Mie Van Kerckhoven, Bruno Serralongue, Luc Tuymans, Andro Wekua and Francis Alÿs, alongside a number of important group shows.